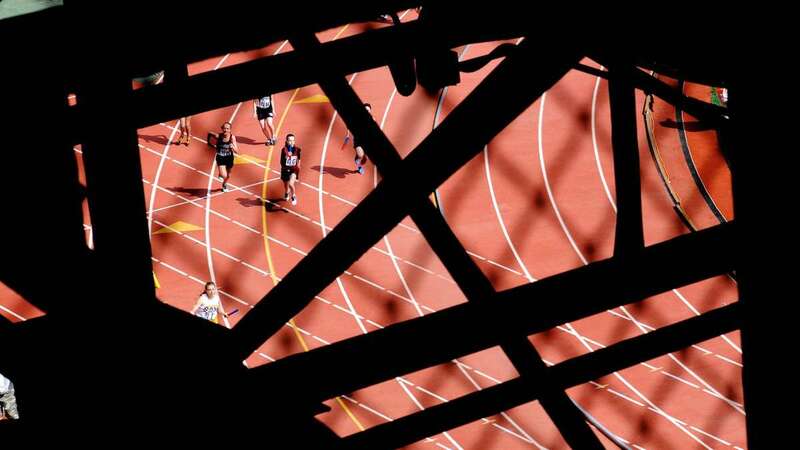 During the last full week of April, Franklin Field on the University of Pennsylvania campus transforms into a huge machine with more than 15,000 moving parts. 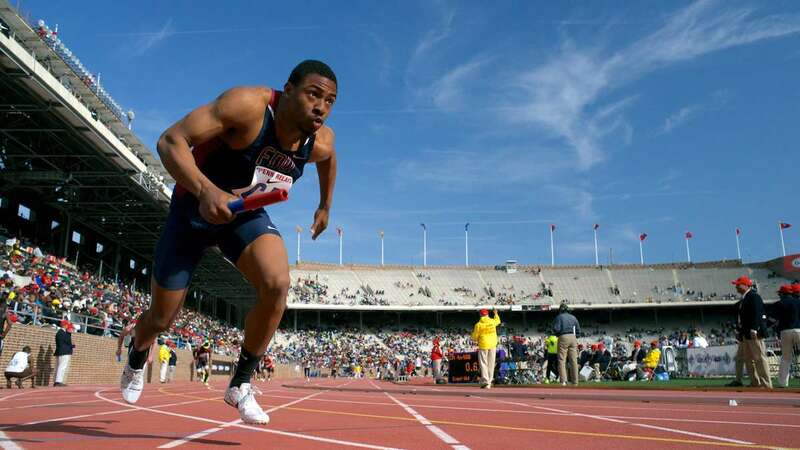 That is how many athletes compete each year at the Penn Relays, held last week, April 24-26. 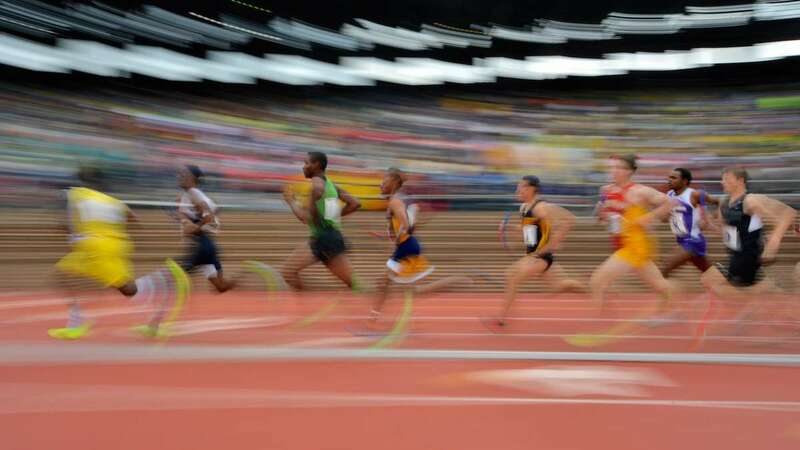 That machine kept humming with a constant feed of runners, who are constantly lined up in teams of four by marshals, then directed to the designated starting block or exchange position along the oval track. 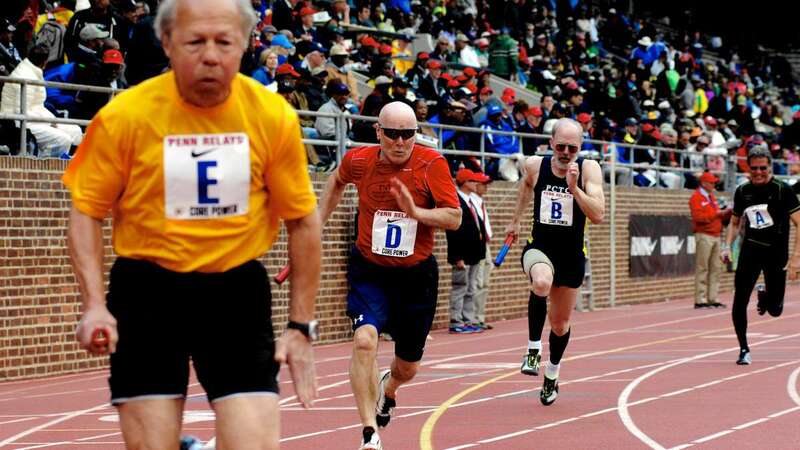 After the gun is fired, student athletes and masters (runners ages 40 to 75) rush away for the first leg. 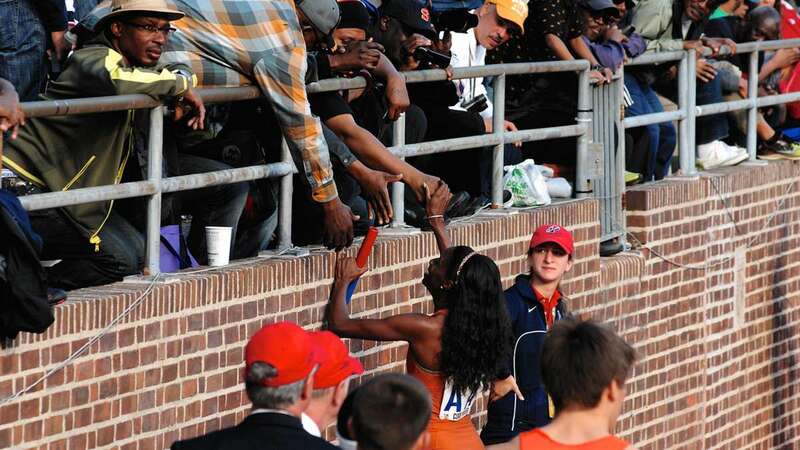 The sound coming from the crowd rolls through the stadium, following the runners as they pass by. 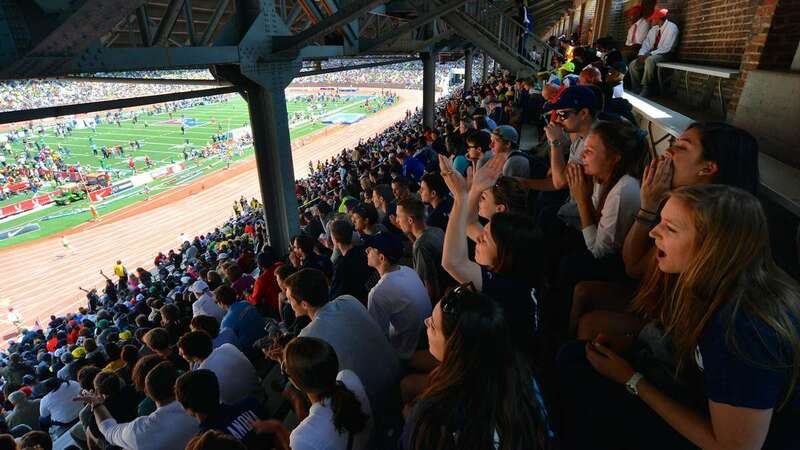 The Penn Relay Carnival is the oldest and largest track-and-field meet in the country and draws high school and college athletes and track club members from across the U.S. and many countries throughout the world. 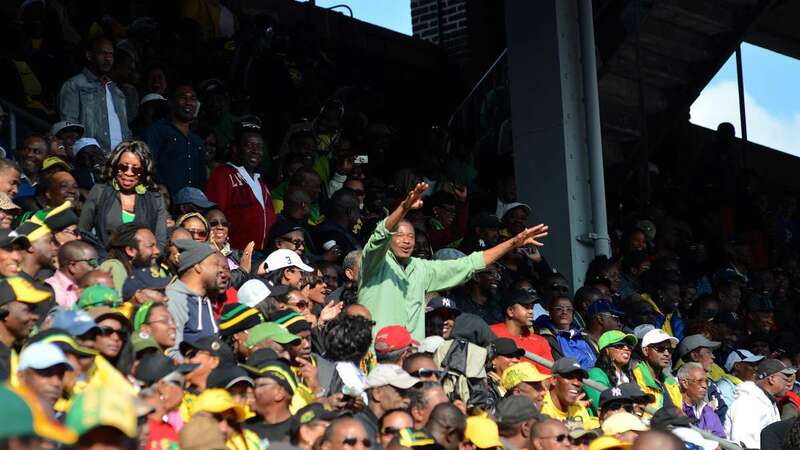 About 108,000 people attended the three-day event. 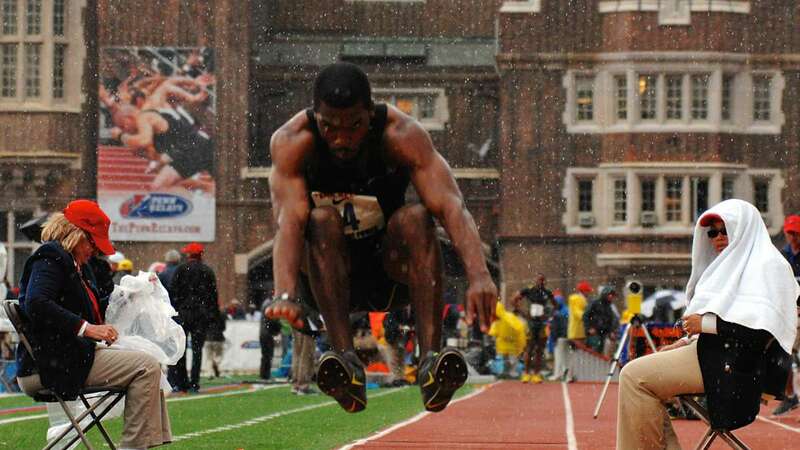 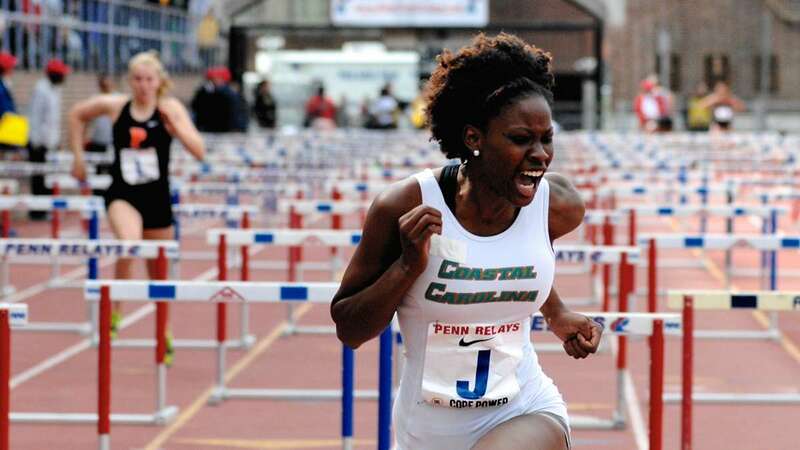 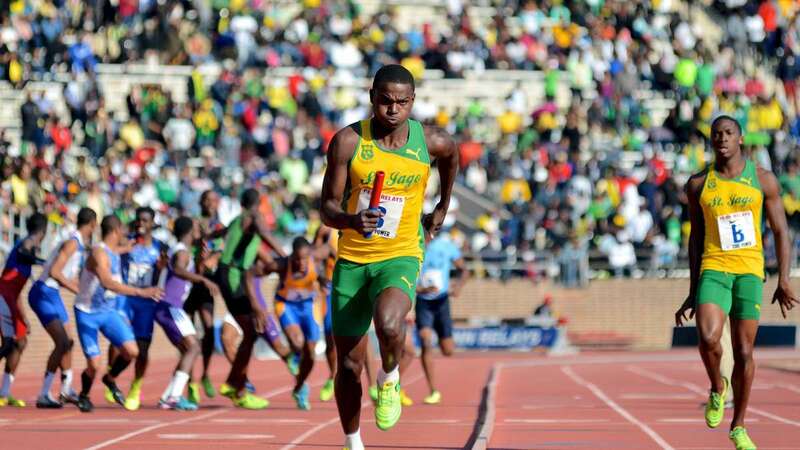 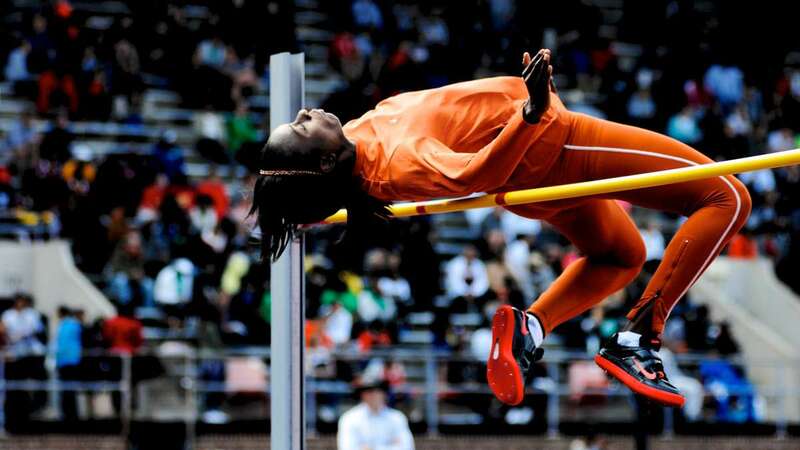 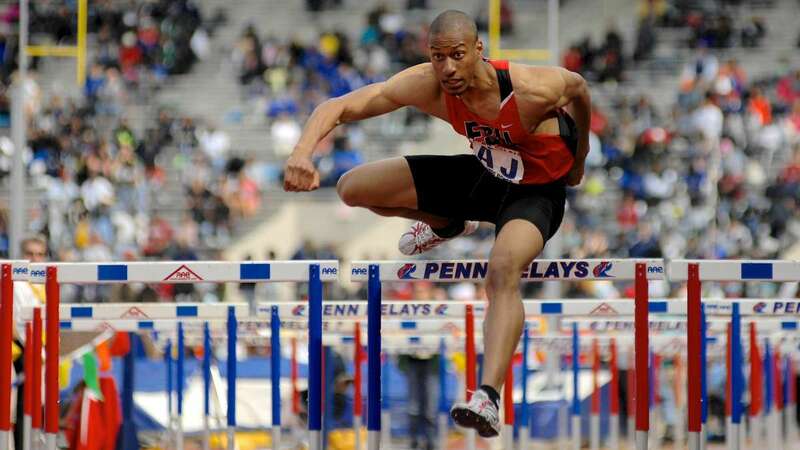 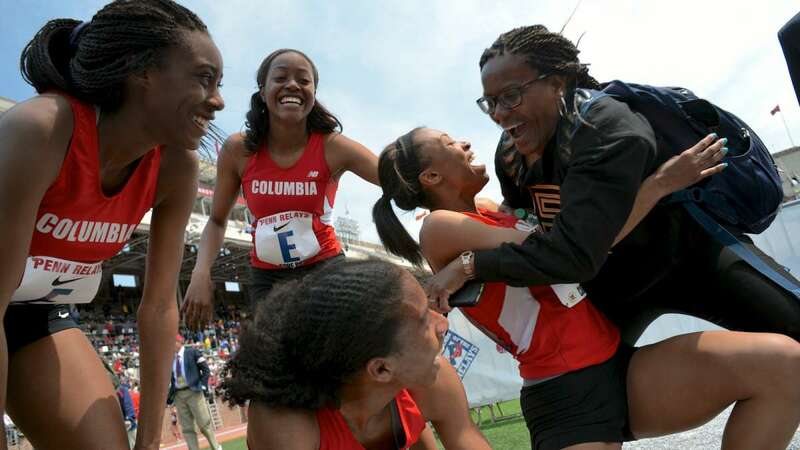 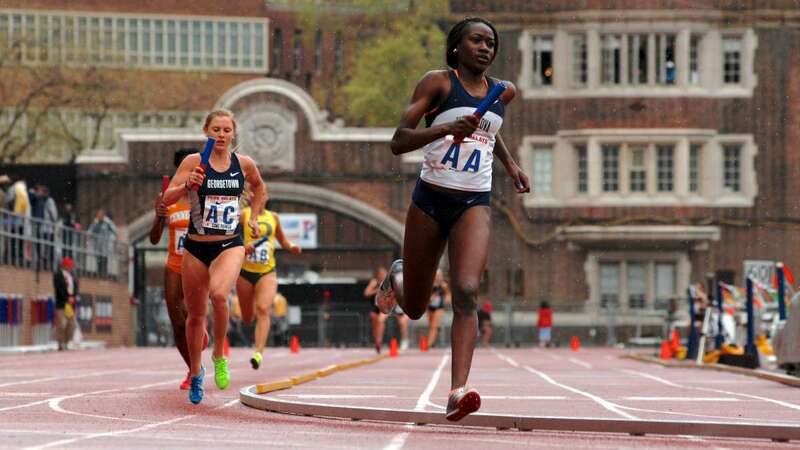 Go to Penn Relays for a full list of this year’s results.